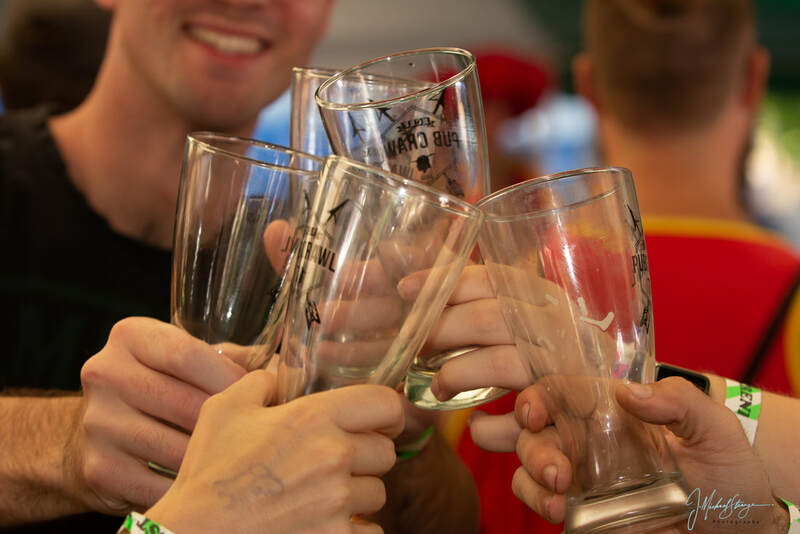 The KC Royal Pub Show gives your drinking purpose with toasts, limericks, jokes, games, and songs. The underage and the easily offended should shove off because our material can make grown men blush. Book your tour with us at www.kcbeertour.com - more dates will be added as tours fill up! 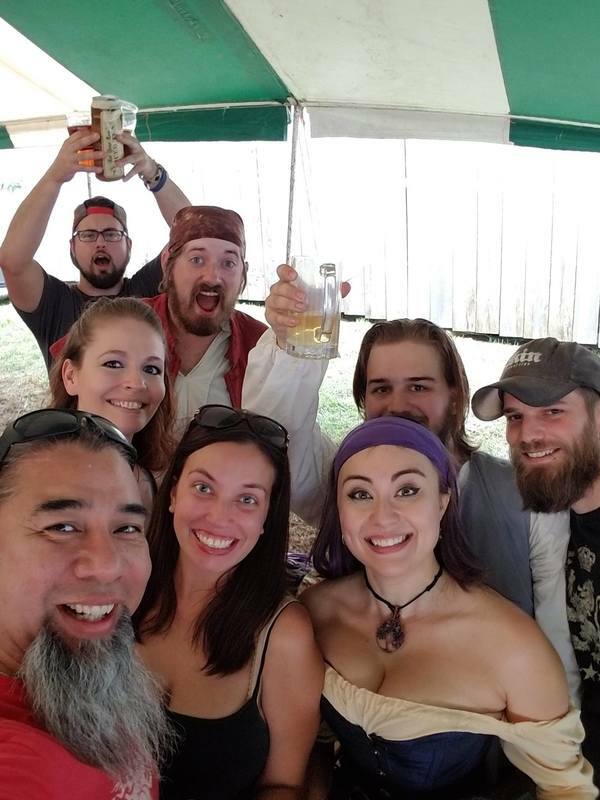 Join the KC Royal Pub Show at 11am, 2pm, and 4pm during the KC Renaissance Festival. Open weekends, August 31 through October 14th, 2019. Online reservations for each weekend will end at 4pm on Friday. Pub crawls WILL SELL OUT so we recommend planning ahead!